You are here: Home / Latest News / News / Matt gets selected for London Marathon 2018! We are pleased to announce that Matt from our Sales team has been selected to run in the 2018 London Marathon! His chosen charity, Whizz-Kidz, aims to help disabled children with equipment and life skills that they need to allow them to develop to their full potential. Since 1990, it is estimated that 18,000 disabled children and young people have been helped and supported through the work of Whizz-Kidz. 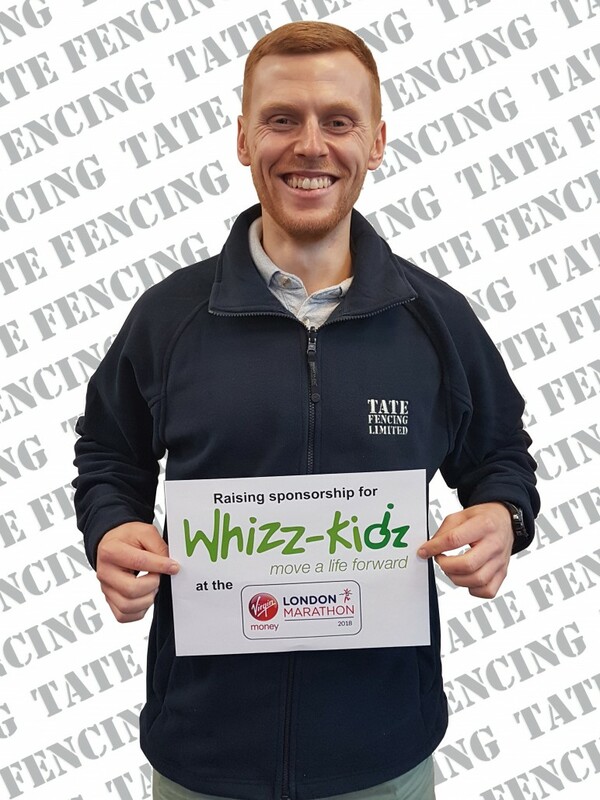 Along with raising money for equipment and support, Matt is aiming to raise funds for events run by Whizz-Kidz such as Camp Whizz-Kidz and their nationwide Ambassador Clubs enabling children to meet others with similar disabilities. These events provide support and opportunities for both children and families while making lifelong friends. If you would like to sponsor Matt & help him reach his target of £1,900.00, you can visit his dedicated JustGiving page. Look out for our future blogs as we follow Matt through his training and fundraising journey! Benenden Bonfire 2017 Christmas Hamper Competition.